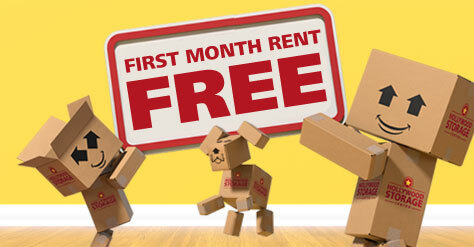 Your first month rent is free. 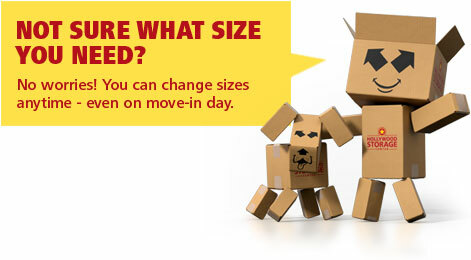 A one-time administrative free of $29.95 will be due at move-in. A friendly storage consultant will reach out to you to schedule your free truck & driver. We make storage easy. Check out this handy tool! Welcome! See our facility here. Sunday8:30 a.m. to 6 p.m.
Mon-Say8:30 a.m. to 6 p.m.